We are proud to be recognised by and to partner with the organisations below. Click the logos for more information. Losehill House has been awarded Peak District Environmental Quality Mark certification by the Peak District National Park Authority, in recognition of our high environmental quality standards. View our certification here. 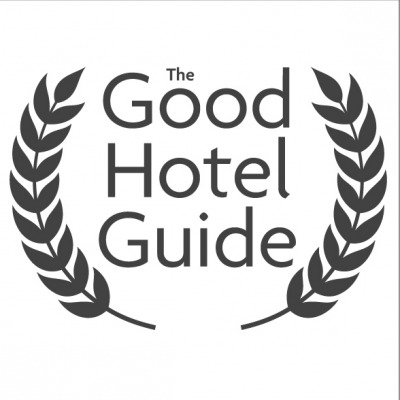 We are delighted to be part of The Outdoor Guide. The Outdoor Guide (TOG) is a resource for people, in particular families who love the outdoors. TOG is a curated site that aims to pull together all sorts of information for walks all around the UK. From outdoor related gear and gadgets, to hotels and campsites, not forgetting the latest news from our outdoor based partners. To view our presence within TOG, click here.